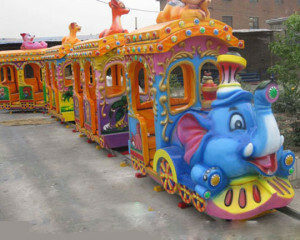 Are you looking for the most professional manufacturers of amusement park equipment for your amusement parks? 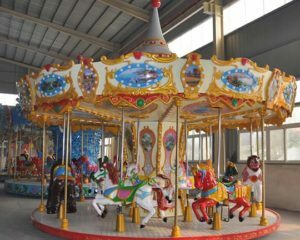 If so, you can think about and choose the Beston amusement equipment and Beston will be you ideal selection. 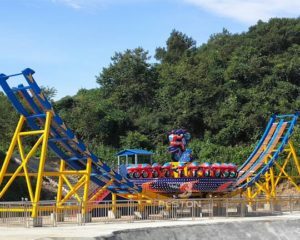 Beston has been specialized in designing, developing and manufacturing various types of amusement park equipment for sale for many years. 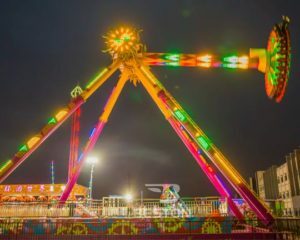 Therefore, Beston, the top amusement park rides manufacturer, has rich manufacturing experience and can supply quality all types of amusement equipment to customers all round the world. 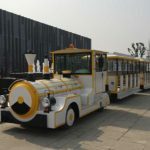 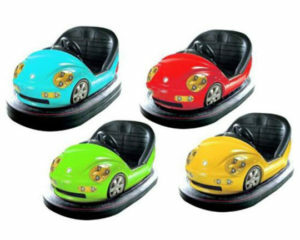 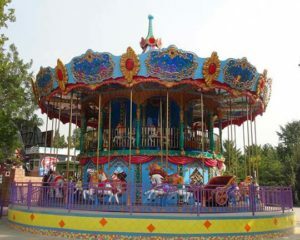 The amusement rides in Beston Co., Ltd. mainly includes the thrill rides(such as pirate ship rides, tagada rides, frisbee rides, jump and smile rides, swing rides, surf’s up rides and so on) and kiddie and family rides (such as amusement park trains, trackless trains, bumper cars, carousels, samba balloon rides, ferris wheel and so on). 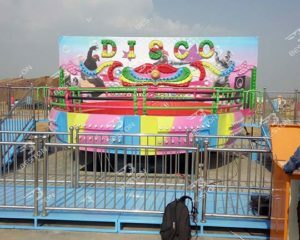 Also you can find mechanical rides, water rides, fairground rides, theme park rides, carnival rides, etc. 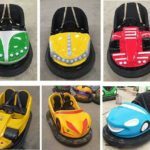 All kinds of amusement park equipment are really suitable for family fun centers, amusement parks equipment, fun arcades, children entertainment centres, theme parks and amusement and leisure attractions. 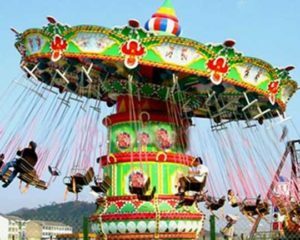 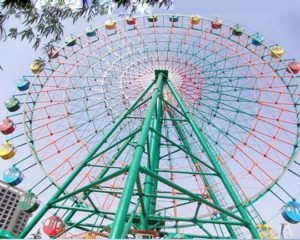 In these places, riders usually can rotate or go up and down with the amusement rides. 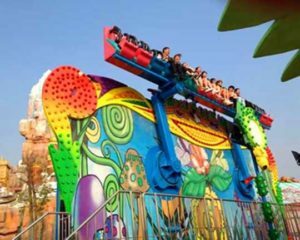 Sometimes, riders can control the rides to move according to their willingness. 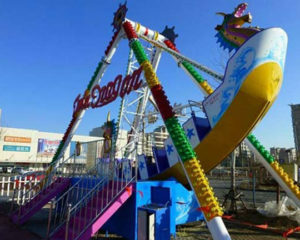 When they are on the rides, they can move very quickly or rotate in the air. 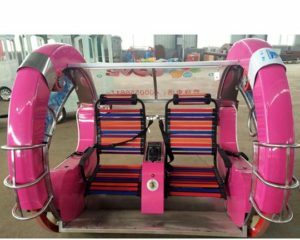 In this way, riders can not only feel like they are swimming in the sea and enjoy the freedom, but also can experience the happiness on the car or plane. 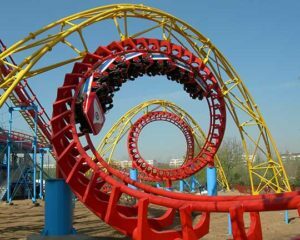 In one word, riders can get the experience that they have never had before in the past. 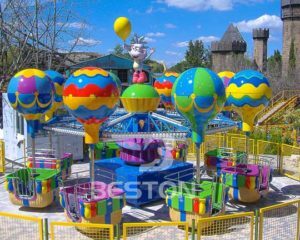 Therefore, when you make up your mind to improve the situation of your parks and want to purchase the best amusement park equipment for sale, do not hesitate to buy amusement rides from Beston – the top amusement park equipment manufacturer in the world.